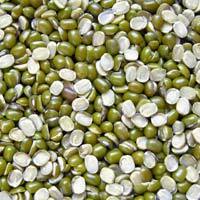 We hold expertise in the manufacturing, supplying and exporting of Bengal Gram . Our Bengal Gram is organically cultivated and is processed in hygienic environment. Our Dark Brown Gram is an excellent source of iron, sodium, selenium and small amount of copper, zinc and manganese. 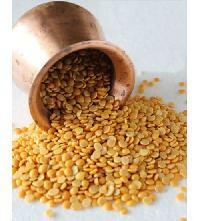 We offer the Channa Dal at market-leading prices. 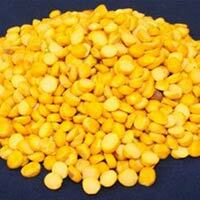 We can make available the Channa Dal in small as well as bulk quantities. This is due to our cordial associations with the logistic companies that we are able to reach any preferred Tirupur(India) with ease, thus meeting the delivery schedule. Affordable price and high quality are the major attributes owing to which our Black Gram is highly in demand amongst buyers. 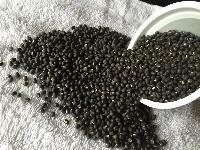 The superior grade black gram we offer are available in various packaging like 10kg, 20kg, 30kg, etc. 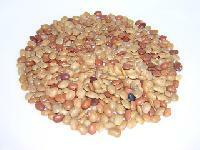 We offer Horse Gram. HORSE GRAM (HS CODE - 07133300 ) We offer a wide gamut of Horse Gram that is in wide demand by people who believe in eating healthy. These sprouts are hygienically processed and packaged to retain the freshness. Moreover, these sprouts are ready to eat and can be availed in various customized packaging’s with different weights at fair price. Health Benifits : high in iron, calcium, and protein. In order to keep our offerings in safe and secure conditions, we have developed a storage unit and keep it updated with the defined industry standards. We are one of the respected names in the market of Tirupur(India) and are offering amazing deals on our products. Brown gram improves bone health, boosts body energy and improves libido in men.